Yannik Schreyer grows up in Hannover. He studies law in Osnabrueck. Complementary to his legal education he absolves additional economic studies. During his legal clerkship at the Higher Regional Court in Celle he specializes in Civil and Business Law, among others, in a lawfirm specialising in Business Law as well as in the legal department of the Continental AG. He contributes his legal knowledge, as proved by excellent exams,and his good economic understanding to our Civil, Labour and Business Law teams. 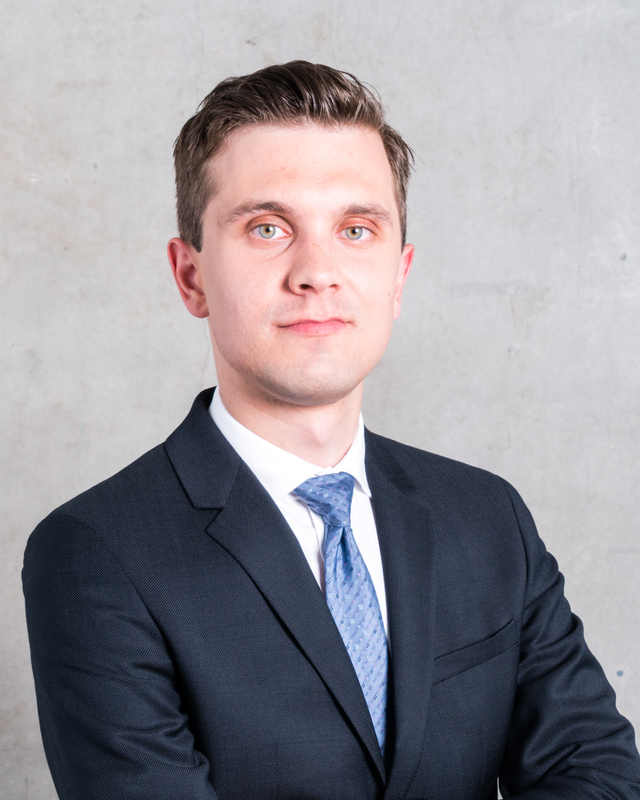 Yannik Schreyer expanded and proved his good skills while attending the course for Specialist Commercial and Corporate Lawyers in 2018. He thereby has achieved the theoretical requirements to use the title of Specialist Lawyer for Commcercial and Corporate Law. His focus of activity lays in the areas of the Commercial, Corporate, Contract and general Civil Law. He is fluent in English and likes to work in matters with international aspects.